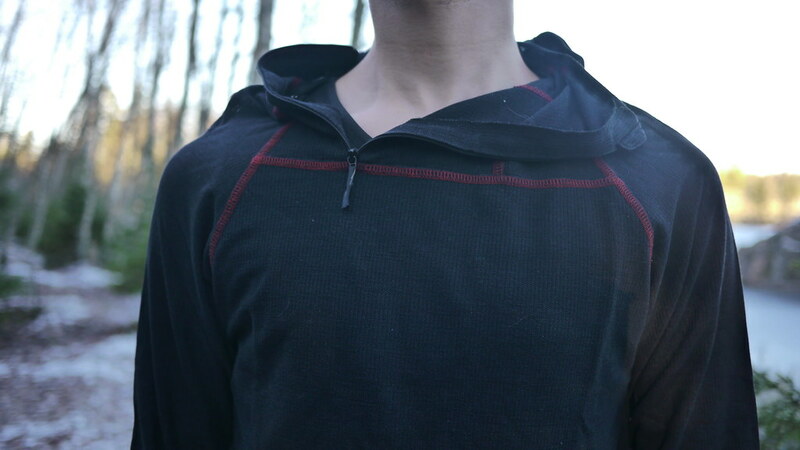 The venerable hoody - a longsleeved shirt with an attached hood. It’s a great garment because you can never lose your hood - unlike your hat or cap - and thus always have something to keep your neck and head warm. It’s great between spring and autumn, when it allows you to leave your sleeping hat at home; but really shines in winter, when cold wind and sub-zero temperatures dig into your skin and you’re happy to pull that hood over your head and zip it closed, so that there’s less skin exposed to the elements. 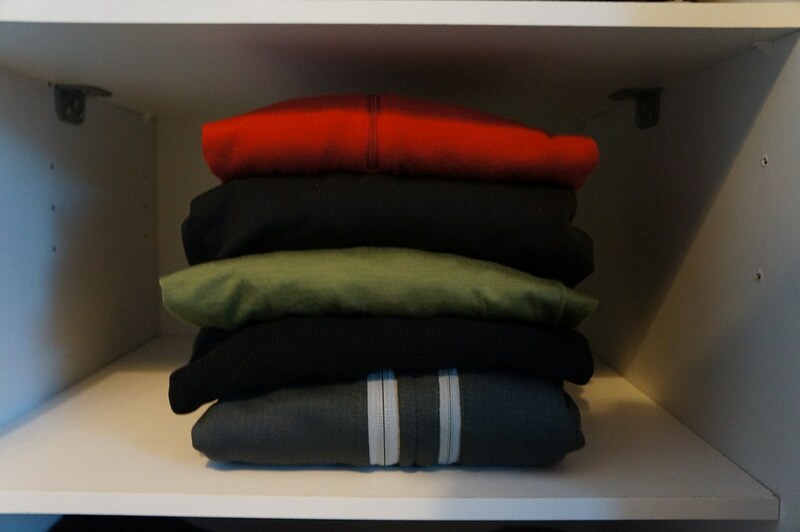 Five different Hoodys compared. Cthulhu approved. 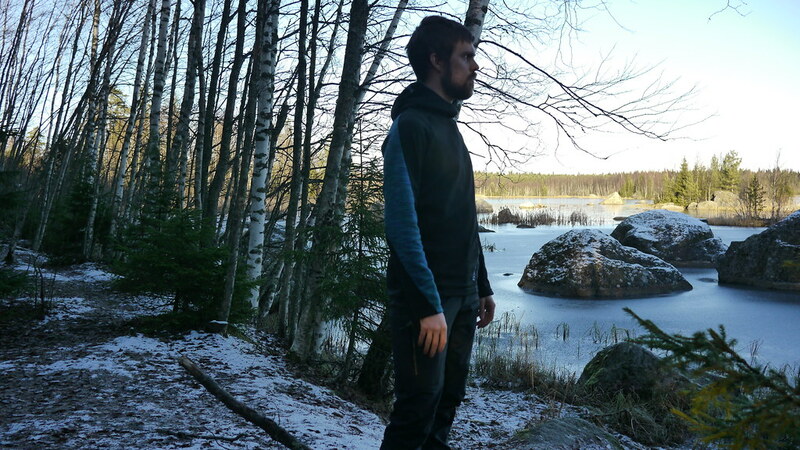 The Smartwool Midweight Hoody appeared last year in La Maison Morkel, and has been worn a lot since. Skiing, hiking, cycling, walking with my son - it’s a trusty companion between September and May. Made of 100% Merino Wool it hugs you with all that soft warmness, as if you’re lying down next to one of them fine Merino Sheep who donated its wool to make it. The Merino used is a thicker weave than in the BPL Beartooth, which makes it 37 gram heavier - and a lot warmer. 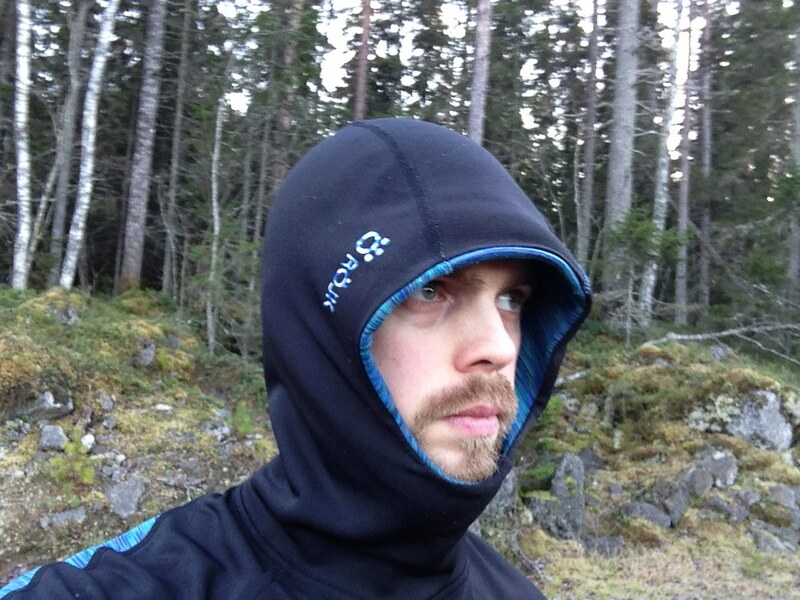 The hood is great, it has thumbloops, and a deep zipper for good ventilation when you’re running warm. The thumbloops are the best in my opinion, they warm your hands up quickly, are super-comfortable and easily layer over/ under gloves. 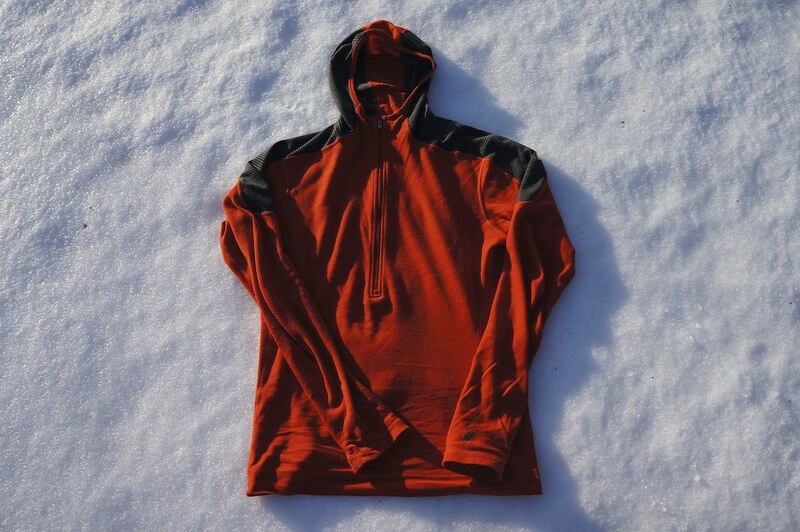 My favourite Merino hoody for winter. 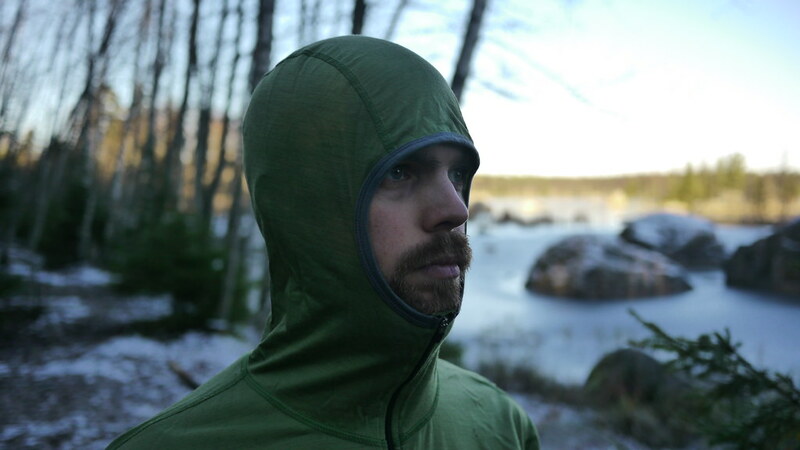 The Tvister Helmet Hood from Röjk has my favourite hood from the bunch; it thus is no surprise that it won the Best Design and Innovation at the Innovation for Extremes Awards, too. It’s a damn fine hood, creating a nice tunnel and thus more protection from wind, snow and rain; and unlike its brethern in this article, doesn’t hang down your back when you’re not wearing it, but stands nicely there, keeping your neck warm. I lament the absence of thumbloops, though Jan assured me that in the next reincarnation it will have those. No zip means no venting, but their unique Tvister Fabric - a half-layer insulation fabric is supposed to keep your temperature just right, which is not the case for me - I just run warm and to cool down need to open the outer layer. They’re ethically made in Europe, and come in swell colours. My favourite hoody for day hikes. 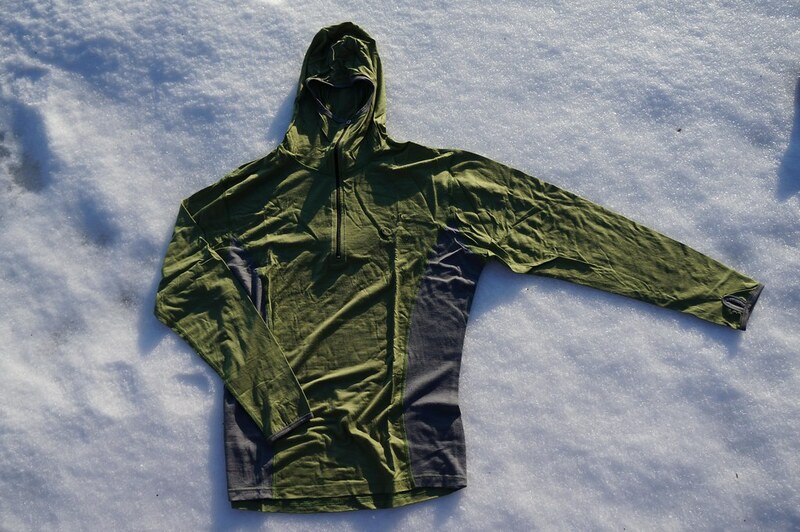 The Rab Baseline Hoodie is a hoody made from Polartec Power Dry. That’s a mad material, let me tell you: It wicks the moistness away from your skin, and even if the complete garment is drenched in your sweat, you feel dry. 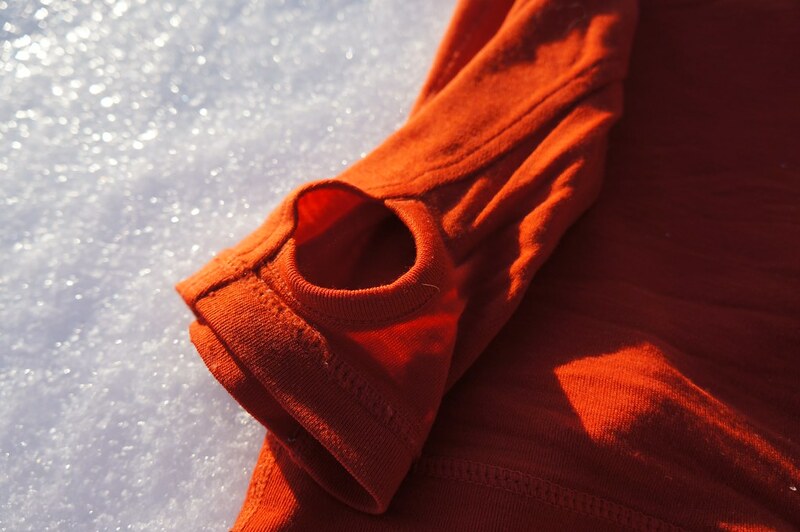 I was utterly surprised when I undressed after some skiing last winter to find out that I felt dry, but that the outsode of the hoody was moist. Genius. 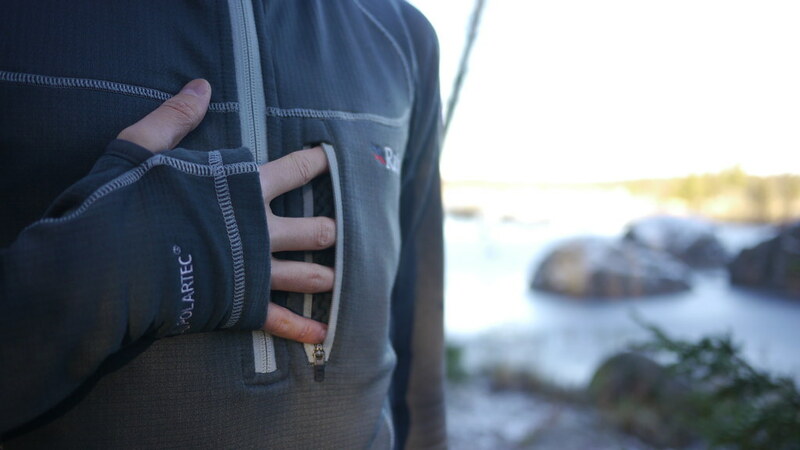 The zippered chest pocket keeps an energy bar or two, the zip goes acceptably deep for ventilating, just the thumbloops could be improved - they’re OK, but not as comfy as others here. If I go out skiing in winter, this is the hoody I’m most likely wearing. That Dry Feeling: Superb. 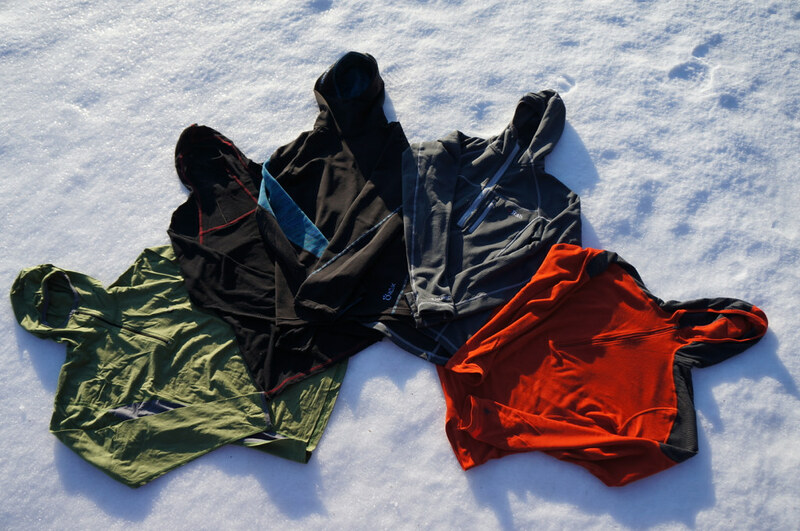 The best, actually - go running in it, sweat like mad, but feel dry - thanks to the Polartec material. 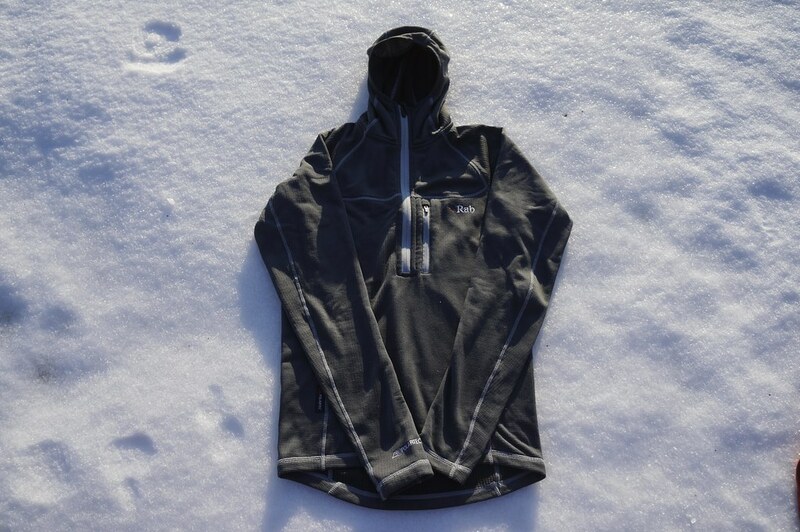 For over two years I hike, ski & snowshoe in this hoody, and there have been a lot of questions about it. 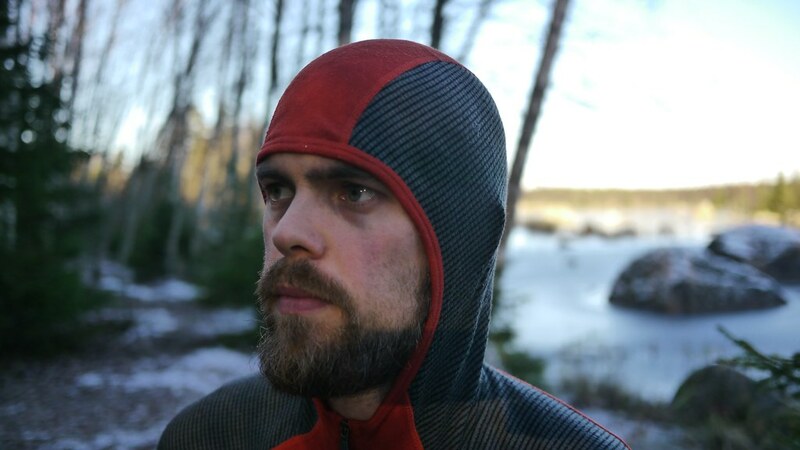 The Silkbody Cellular Pilot Top has a lot of great details going for it: sunglasses slots, off-centre front zip, thumb loops, flat seams and a ninja hood. It’s also unique because it made from 80% Silk (and 20% Merino), making for a comfortable feeling. It keeps you warm when you need it to, and cool when the heat would allow you to fry eggs in your Ti pan (without fire). 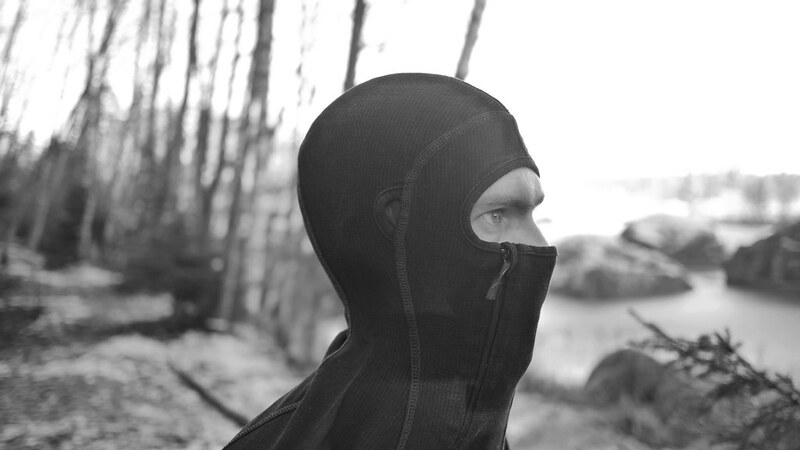 The superb Ninja hoody goes over your nose, so no need for a Balaclava with this one; and thanks to the off-centre zip and stormflap behind it nothing rubs against your skin. 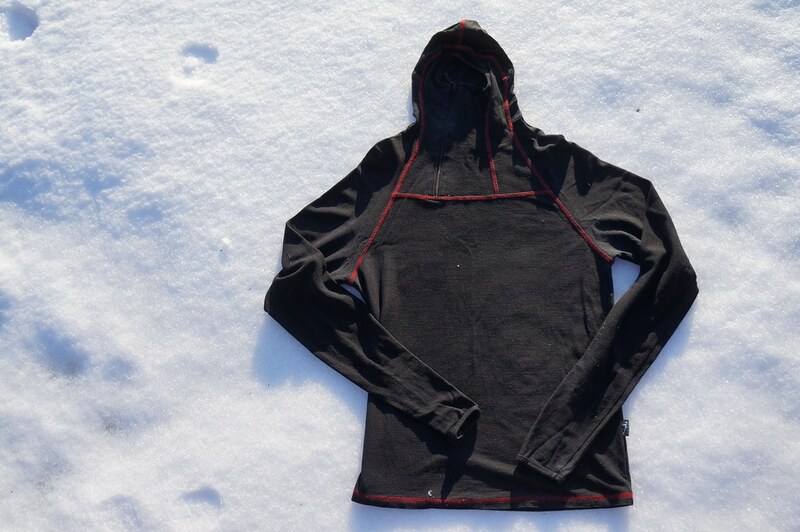 An year-round usable hoody, though in deep winter it needs something extra over it. 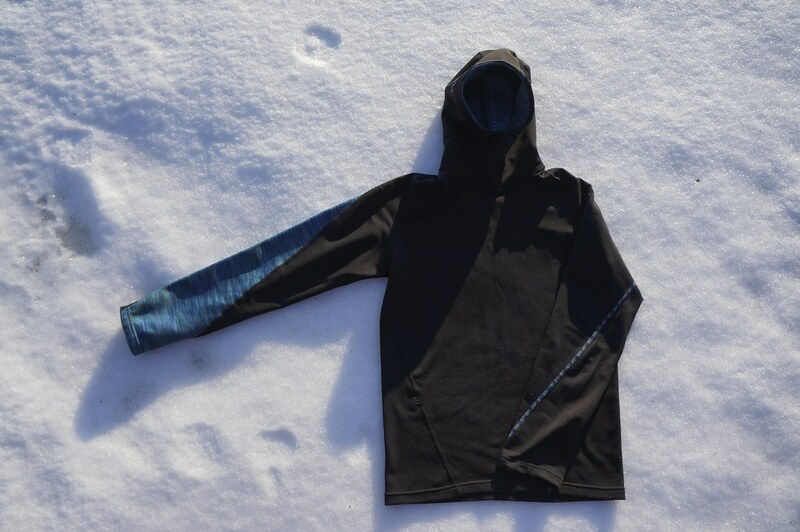 The out-of-production BPL Beartooth Hoody is probably THE ultralight hoody. It’s a lovely garment, and there isn’t really a hoody available yet that has replaced it. It’s a thin and fine Merino weave, but surprisingly warm - though I’d not wear it in deep winter, to be honest. But I find it perfect from spring to autumn, where it is the perfect package - a deep zip for venting, thumbloops for extra warmth, and a good hood which also works great for sleeping. It’s my pick for cold spring and autumn trips. If you’re able to get one, take it! 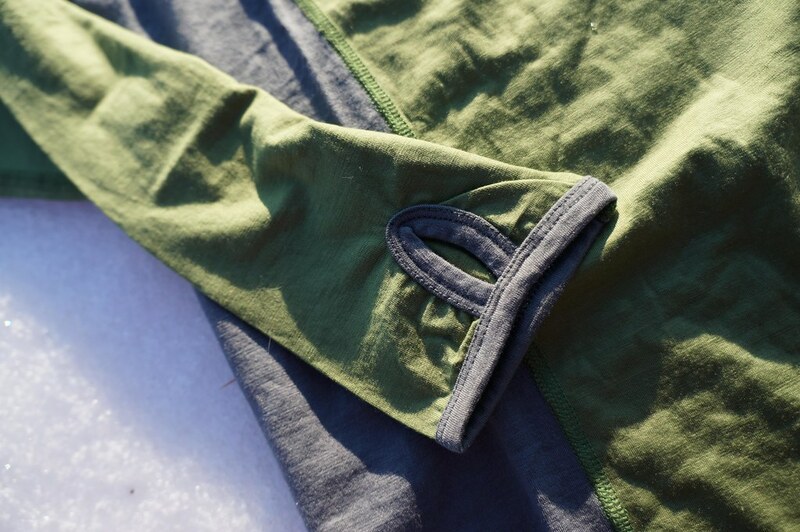 The Ultimate Hoody is ethically made (wherever, but fair wages are paid and working conditions are excellent) from renewable and recyclable materials. 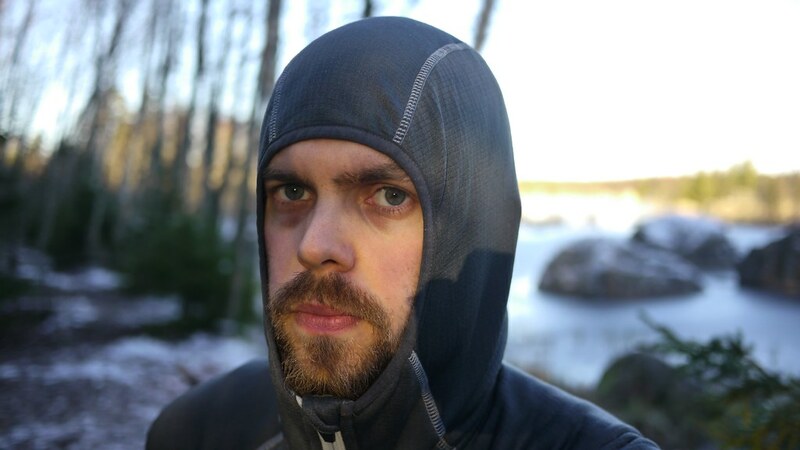 It wicks the sweat away like the Rab Baseline Hoody, has the thumbloops of the Smartwool Midweight Hoody, looks as good as the Silkbody Cellular Pilot Top and makes use of their off-centre zip (which will be deeper for better venting) and combines their Ninja hood with the Röjk Tvister’s hood. It’s as light as the BPL Beartooth, and comes in a host of fresh colours. There are other Hoodies around. I don’t own them, and hence they were not compared here.